Realme which was a sub-brand of Oppo launched Realme 1 this year in India. Realme 1 offered a lot for the price and was a value for money. We reviewed the smartphone and you can check out our review of Realme 1 here. Today at a launch event in Delhi, Realme mobiles launched the real successor to the popular Realme 1, i.e., Realme 2 Pro. Realme 2 Pro is powered by the powerful Snapdragon 660 AIE processor and comes in three variants i.e., 4 GB RAM + 64 GB ROM , 6GB RAM + 64 GB ROM and a whopping 8GB RAM + 128GB ROM. 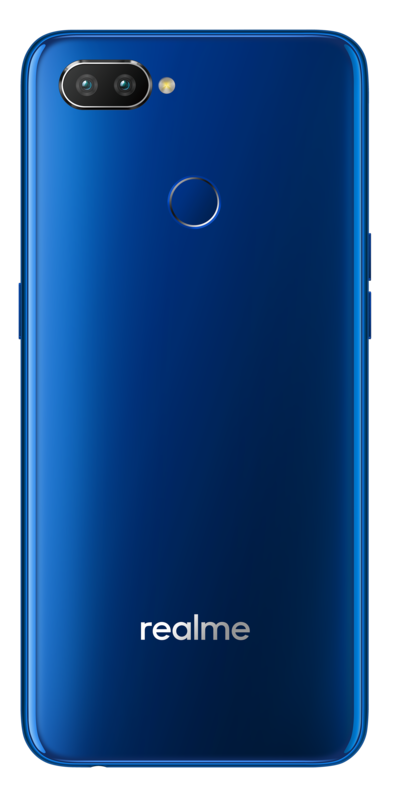 It sports a 6.3-inch Full-Screen display with a Dewdrop notch and has the highest screen-to-body ratio of 90.8% in its segment. 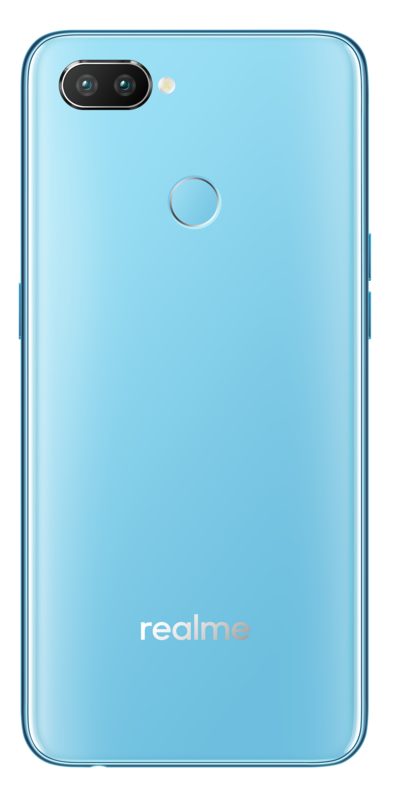 The phone will be available in three trendy new colors- Blue Ocean, Black Sea, and Ice Lake. Colors: Blue Ocean, Black Sea, and Ice Lake. 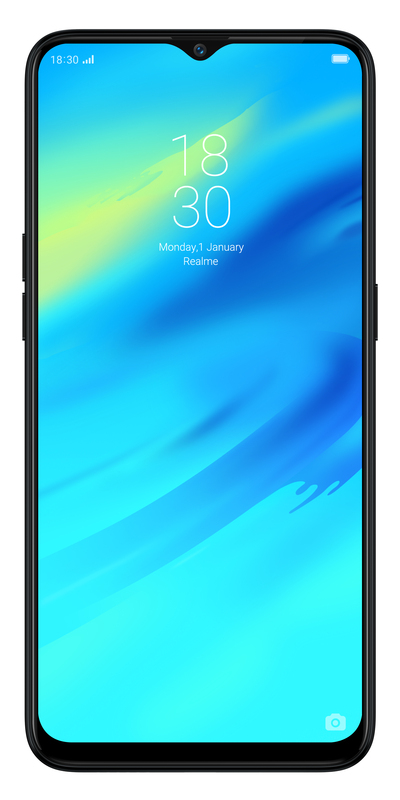 Realme 2 Pro, the first model in its price range that comes with 6.3-inch super-view Dewdrop Full Screen, with the front camera embedded at the top of the screen, where the receiver and various sensors are also harbored. The design of the phone realizes every sense of the full-screen concept. Realme 2 Pro back cover is the sectional lamination of 15 atomic layers. Exquisite carving presents the water drop back cover that comes with the sense of profundity, transparency, and high hardness. The back cover features an arc that fits the palm center and delivers a glass-like sense. Large round corner design for the R-corner and C-corner ensures that your hand does not feel weak and tired despite holding the phone for a long time. Realme 2 Pro carries the powerful Qualcomm Snapdragon 660 AIE processor that features high-performance and low power consumption, Adreno 512 GPU, and Qualcomm All-Ways Aware™ sensor hub and HVX, as well as built-in AI engine. All combined guarantees an extremely smooth real AI experience. Realme 2 Pro is equipped with up to 8GB RAM and 128GB ROM and supports 256GB microSD card extension. It comes with LPDDR4X four-channel memory. All this is backed by a 3500mAH battery. Realme 2 Pro comes with a 16-megapixel rear dual camera, with the primary camera equipped with an IMX398 sensor with a f/1.7 aperture and 6P lens to capture every wonderful moment. 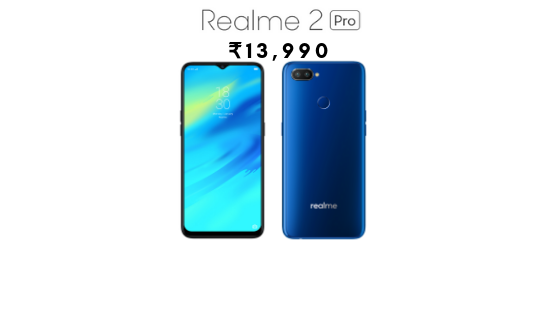 Selfie, the focus of users Realme 2 Pro comes with a 16-megapixel front camera, and F2.0 large aperture that brings more light feed, ensuring more distinctive selfie pictures; Realme 2 Pro presents the brand new AI Shot feature that precisely recognize 296 facial identification points and offers 8 million personalized beautification solutions. The AI learning, intelligently remembers and learns the picture editing habits of the user in the local album, and then applies such habits while taking photos.